We typically spend one session in the classroom going over the course material. 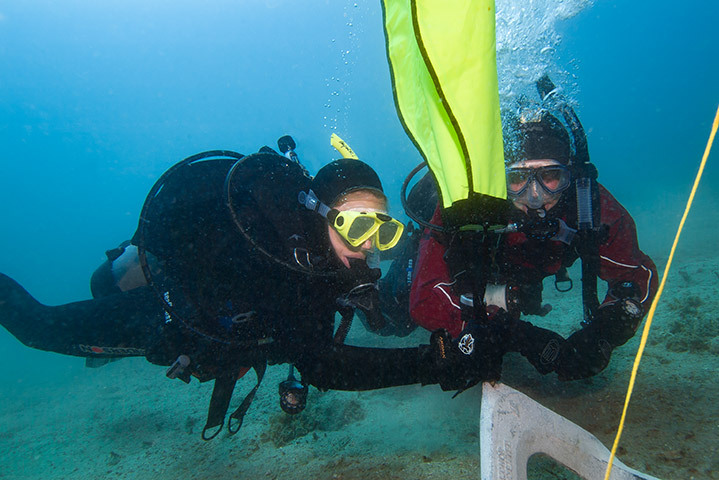 This course requires 4 Open Water Search & Recovery dives. If you get credit from your AOW Class for the first Search & Recovery dive then we can finish up the remaining 3 Open Water S & R dives in one day. If not then we’ll do it over 2. Either way we’ll be diving. What’s not to love? I primarily teach this course through Columbia Scuba, so contact them (410) 381-1994 and tell ’em you want to sign up for the PADI Search & Recovery Diver Specialty course with Dive With Frank! Or you can always contact me directly.